We have added Human Rights Studies Online (from Alexander Street) to our collection of resources. Follow the link and log in with your Kent IT account. 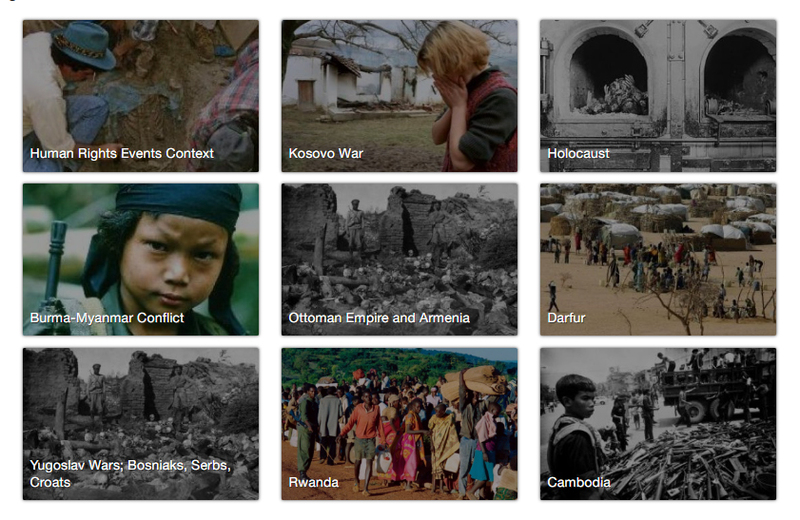 Human Rights Studies Online is a collection of primary and secondary material providing analysis and interpretations of human rights violations and atrocity crimes around the world from 1900 to 2010. It provides multiple perspectives on human rights violations and atrocity crimes around the world including the Kosovo War, Darfur, and the Holocaust. It includes contemporaneous personal accounts, TV footage, essays and government, NGO and court documentation. If you’re interested in history, politics or law this resource may be relevant to you. Use the link above, or find it on the A-Z of e-resources. Human Rights Studies Online is not included in LibrarySearch. If you want us to add a specific resource or have comments about any existing resources you can email library-enquiry@kent.ac.uk.